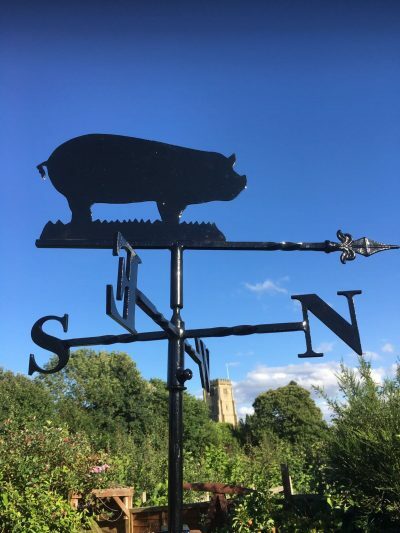 View basket “Pig Weathervane” has been added to your basket. 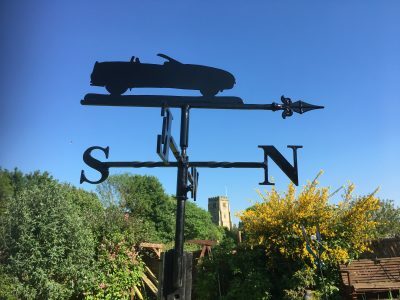 A handcrafted weathervane with a pair of pheasants motif. Single pheasant and shooter with pheasant also available. German Shepherd weathervane. Other dogs are also available from our library or your own pictures. Beautiful kingfisher weathervane. All other birds are available from our extensive library or your own pictures. 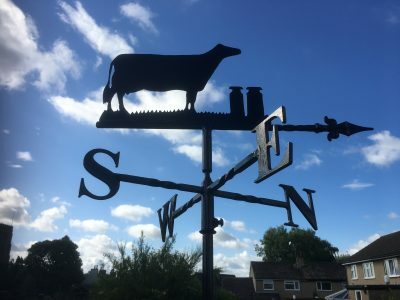 Pig weathervane, other pigs and farmyard animals are also available.